One of the things I love about Thanksgiving, is that right after it Christmas season starts. I adore the lights, Christmas decorations everywhere, the music and the smell of Christmas. I especially love the Christmas tree and unwrapping the presents. I’m still excited about it as I was when I was a child. 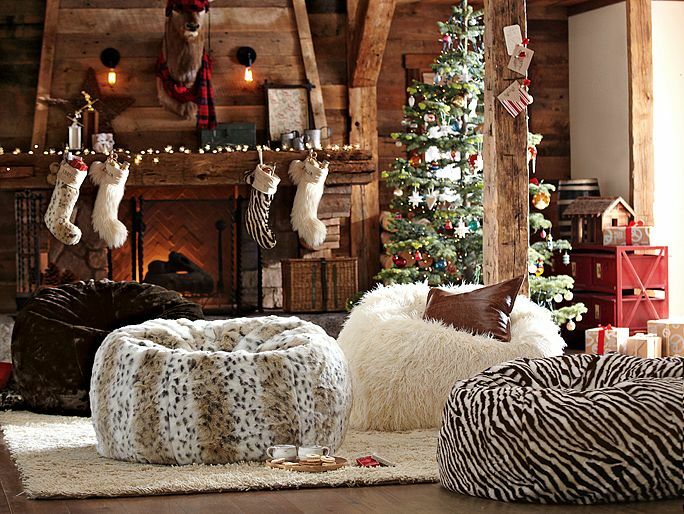 Today, I’m inspired by the picture of a fire-place and soft beanbags, cozy rug and gorgeous Christmas tree in the Holiday Fur Beanbag Lounge by PB Teen. 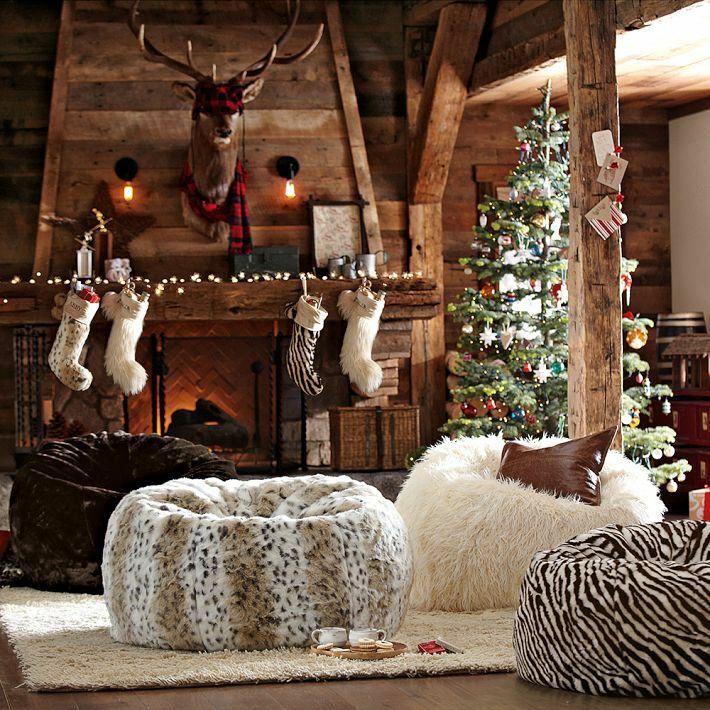 I can imagine how awesome it would be to sit by the fire-place with family and friends, drink cocoa, unwrap the presents and enjoy the moment. If you’re also inspired and want to get the items from this lounge, you can check them out here. Wishing you Merry Holidays and may they be filled with love, joy and happiness! 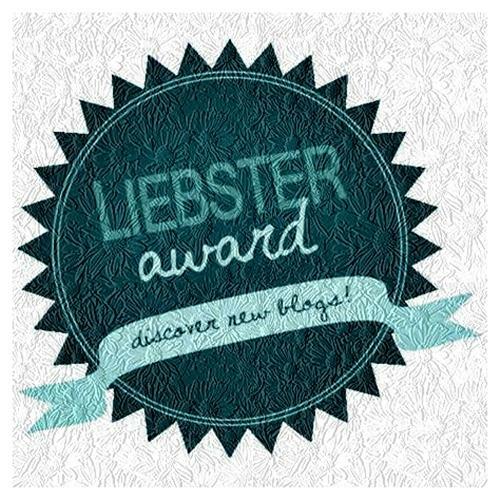 I love discovering interesting products and love to write about them. I’m planning a renovation at our apartment and was looking at the cool furniture pieces, when I came across PB Teen website. While their target audience is teenagers and college students, their cute designs might find the way to the hearts of some grown-ups too. At the end, we’re all children at heart. 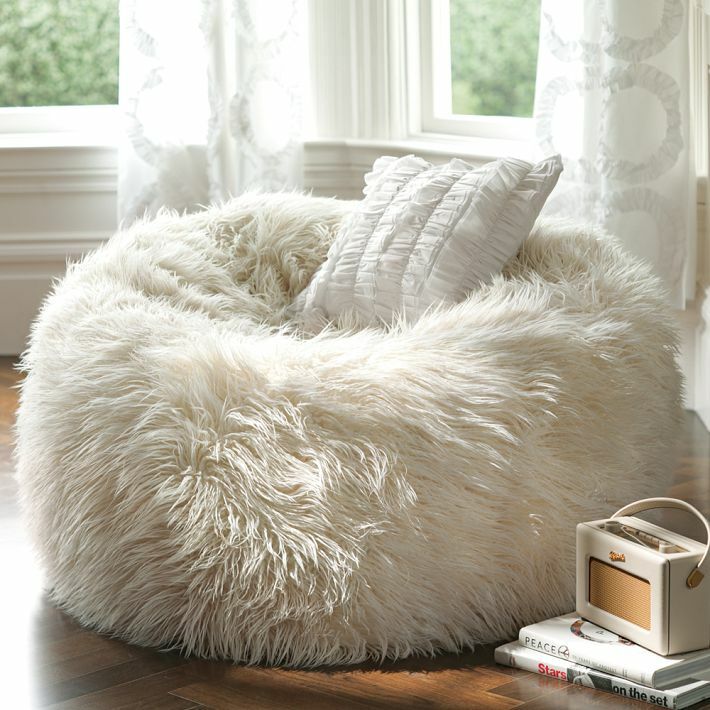 Furlicious beanbag is in my opinion the perfect addition to any interior. 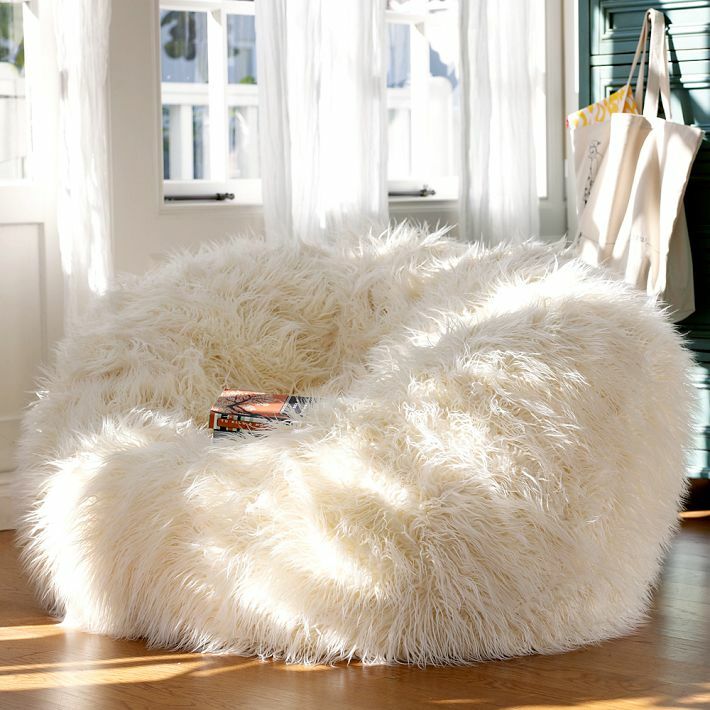 I love fluffy and comfy things and can easily imagine myself getting cozy in it while drinking hot cocoa, listening to nice music, drawing, reading a book or playing with an iPad. And with a limited time special you can get it at 84$ for the small one (actually not that small – 36″ diameter) and at 185$ for a large one (huge one to me – 41″ diameter). Price includes slipcover and insert and doesn’t include the delivery. You can also buy slipcover or insert separately.